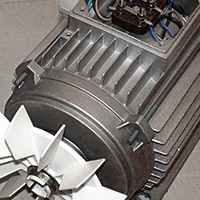 Innovative flexible impeller pumps represent a rare example of cross-design prowess. Mechanical motion rotates the impeller in that familiar fashion we all know, but a secondary driving action reinforces the pumping motion. 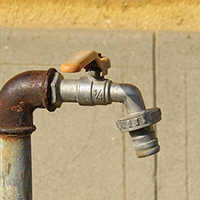 Low water pressure will cause homeowners to experience an inadequate or a slow supply of water throughout the day. 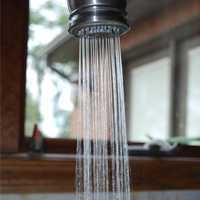 When this low pressure happens with water, it causes washing machines, dishwashers and bathtubs to fill too slowly to suit the homeowners. Water is an essential liquid, a fluid that sustains life. We drink water and feel refreshed, bathe in it and are cleansed. It would even be fair to say that we take the life-sustaining fluid for granted at times, slipping a bottled beverage of drinking water into a backpack or lunch pack. It takes an innate sense of mechanics, a basic knowledge of physics, and a healthy dose of fluid know-how to draw water from wells. 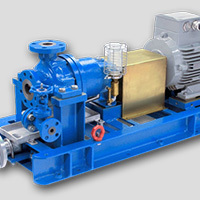 Jet pumps excel in this department. A prospective customer doesn't need to be an engineer to hazard a guess at the function of a submersible pump. The label is amiably explaining its function to the masses, illustrating its purpose as a machine that works below a fluid. 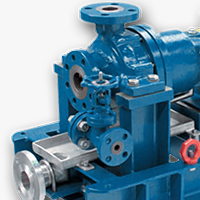 Pumps help move fluids and gasses in regulated and consistent flows under pressure. Their uses range from domestic and commercial (residential ponds, water, and sewer) to trade and industrial (submersibles, farming, petrochemicals). There are certain rock solid images that have attached themselves to stainless steel over the decades. 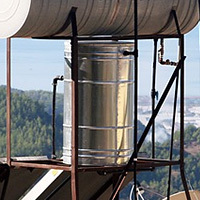 Stainless products are built to last and have an inbuilt resistance to tarnishing. 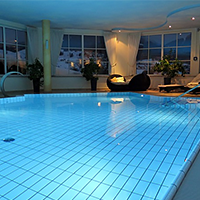 Healthy water is a hugely important part of the swimming pool experience. It's not as if the water stays sparkling clear all by itself. Stand on the edge of the pool one late summer evening and you'll understand what we're talking about. Technical jargon can be intimidating. The language is targeted at professionals and thus conveys feelings of exclusivity, feelings that can set the average layperson on edge. 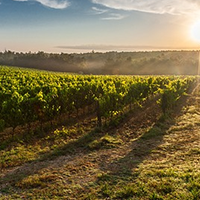 Thankfully, there are certain labels that radiate simplicity and self-evident meaning. 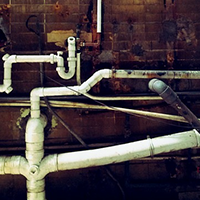 A pneumatic pump is exactly what it sounds like, a mechanism that pushes gas. 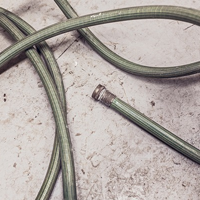 A number of symptoms present themselves when a pump is ailing. The signs alert building maintenance staff and a qualified technician can either repair or replace the unit before it stops functioning. The self-evident indicator in this circumstance occurs when the pump turns on and nothing is happening. The device is either totally non-functional or there's a worrying buzz emanating from the enclosure. What are The Most Common Types of Water Filtration System? Clean water is considered a major global resource, an asset that supports city life and rural communities. We need clean water in the home, to drink, to wash clothing, and for bathing. 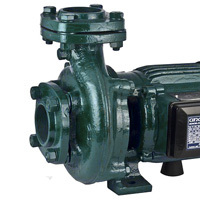 In order for water pumps to run properly they need regular maintenance. Developing a water pump maintenance checklist will not only reduce your expenditure but it will ensure optimum performance. 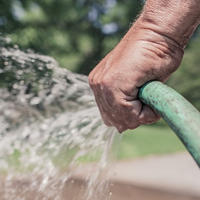 Here are a few tips that can keep your pump running smoothly and lower your expenses for repairs or loss in revenue due to efficiency problems. 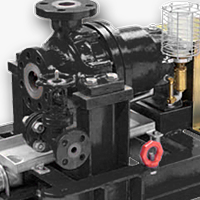 What are the Advantages of Water Pumps? 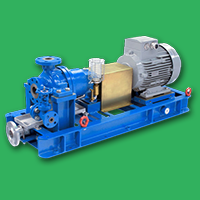 Water pumps come in a wide array of types. As well, there is no ideal pump for every circumstance. One thing for certain, a water pump is mainly utilized to decrease downtime from heavy rains and to move water from area to another. 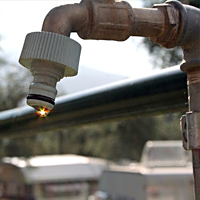 Parker Pumps in Victoria offers supplies and repair on a full range of pumps for domestic, trade and commercial needs. 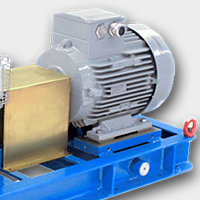 They are a leading and steadfast company that has been in the pump business for numerous years. There are, of course, water pumps stationed within farmhouses. They send water through pipes just like any other domestic habitat, but, for the purpose of this article at least, when we speak of water pumps for the farm, it's a separate class of pump that we're talking about. 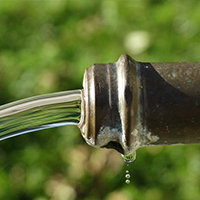 Portable water is one of the key elements of a healthy home. Lucky for folks who live in areas with questionable water quality, water filters can be installed individually in fixtures to provide homes with safe drinking water. It is common knowledge that eating healthy supports well-being and prevents numerous diseases. We also know that most physicians and dietary specialists say that drinking water on a daily basis is important for good health. One of the many misleading terms used in the pump industry is “self-priming” This eludes to most of the general public that the pump will such water up and start pumping. Nothing further from the truth could be said. 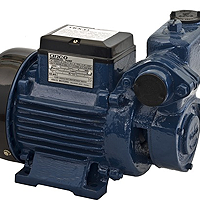 The housing of an electric pump can be made of cast-iron or stainless steel, zinc-coated alloys or a tough thermoplastic that guarantees non-corrosive properties. Water from the sky is manna from heaven when it falls on the dry plains of the African Serengeti and the Australian Outback. 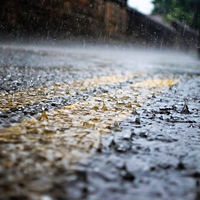 In fact, any country that's subject to interminable periods of dry weather can view a full day's rain as something akin to a miracle. Pumps are the backbone of fluid physics. That's a big statement, but consider the history of the pump. Each development in the evolution of the device can be traced back to an era where mankind needed an inventive boost, one on the same level as the wheel and mastery of fire. 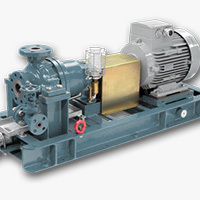 The domestic pump is an integral part of the circulatory system of a home. 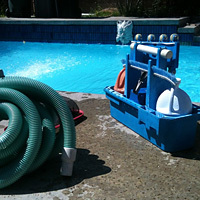 The purpose of the pump is to supply the entire house with sufficient water volume and pressure. 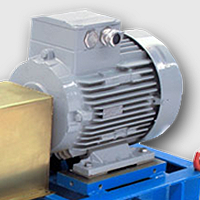 The selection of a pump to best meet your requirements is a complex balance of many parameters. 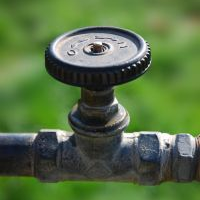 The things to take into account are many and varied but to list a few: water volume, water pressure, noise of the pump, the location of water tank and the price to name just a few considerations.